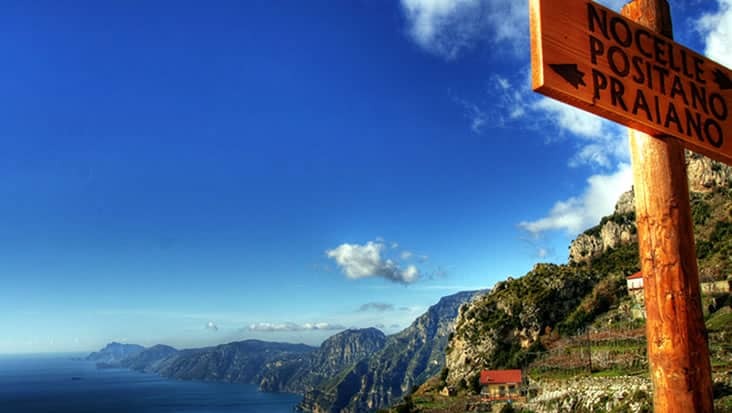 Naples to Pompeii, Positano and Amalfi Shore Excursion: Ride to Several Historic & Scenic Locations in South Italy Cruising in Mercedes Sedans and Minivans. 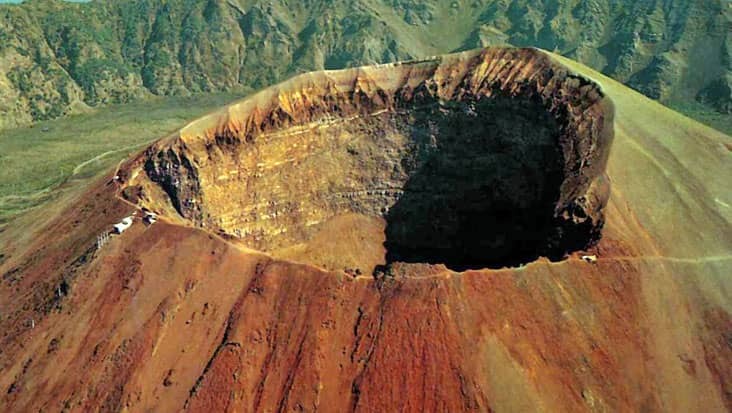 Italy is known for its culturally-rich sites that are spread across various sections of the country. Naples is one of the most valued metropolitan cities of Italy. 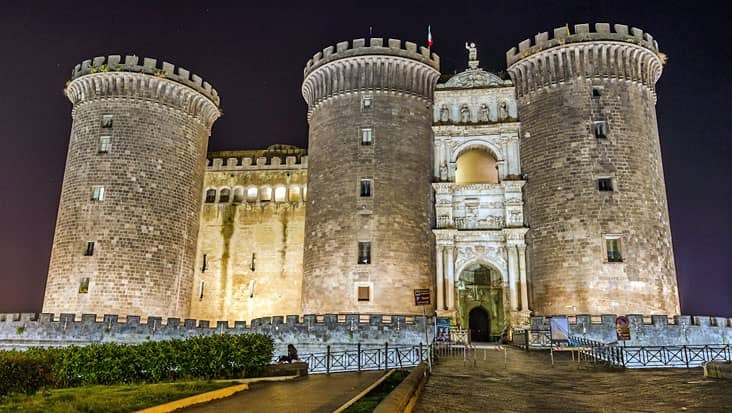 You would fall in love with the heritage sites available in Naples which offers a deep insight about Italian history. 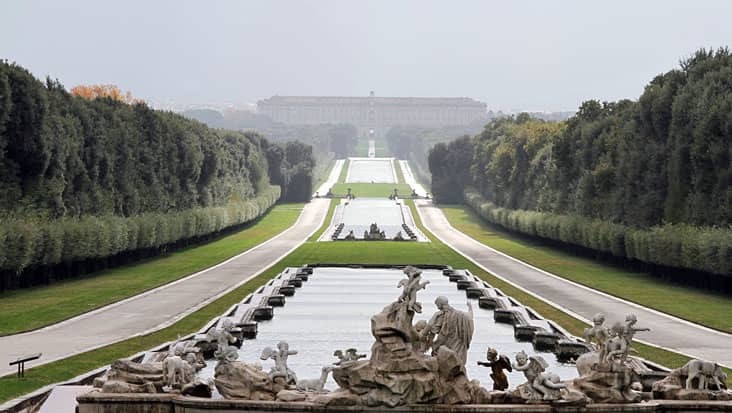 You can access a road trip in order to visit each of the prominent tourist spots in the city. 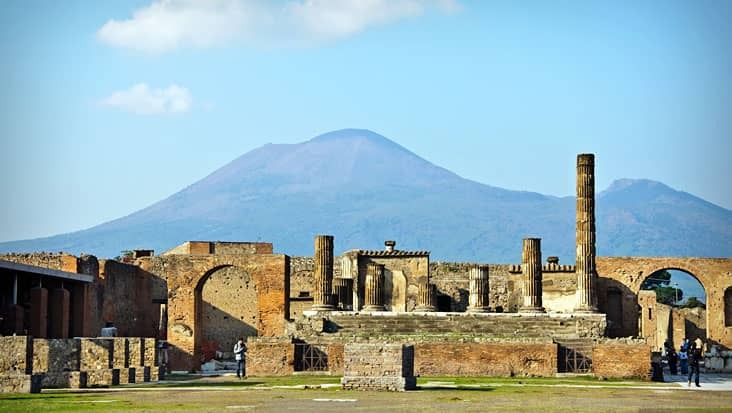 Naples to Pompeii, Positano and Amalfi Shore Excursion is a unique tour that would excite you to the core. Benvenuto chauffeur service can be selected for traveling this large distance in supreme comfort. Our service offers Mercedes & VW vehicles that are armed with useful facilities. The journey would last for nine hours making sure that all your needs are fulfilled. This tour package can be bought on all days of the year by the customers. For Naples to Positano, Pompeii and Amalfi Shore Excursion it is advised that you wear relaxed footwear. 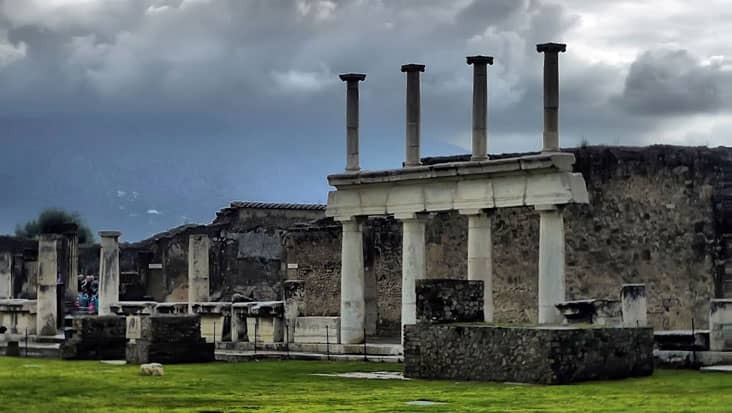 Pompeii is a popular destination in south Italy that is famous for its ancient ruins. 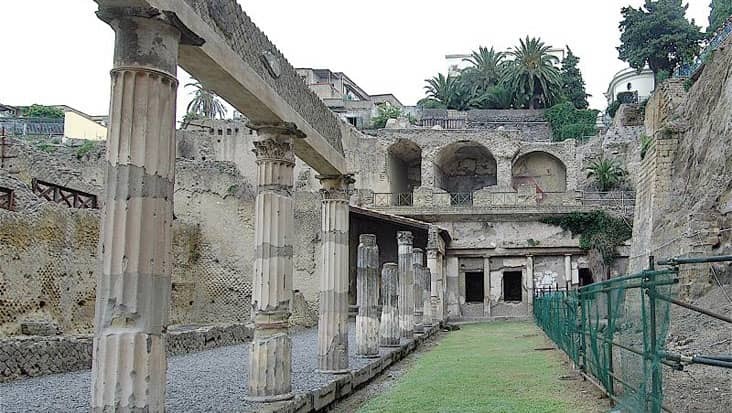 You would be toured to the archaeological excavations such as the Macellum of Pompeii, Temple of Isis and Suburban Baths. 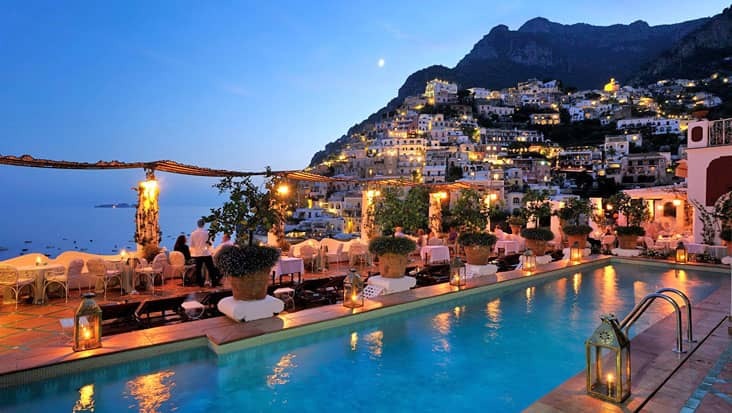 Positano is the next destination that is located close to the sea. Do not miss a chance to access a serene walk towards the seafront locations. 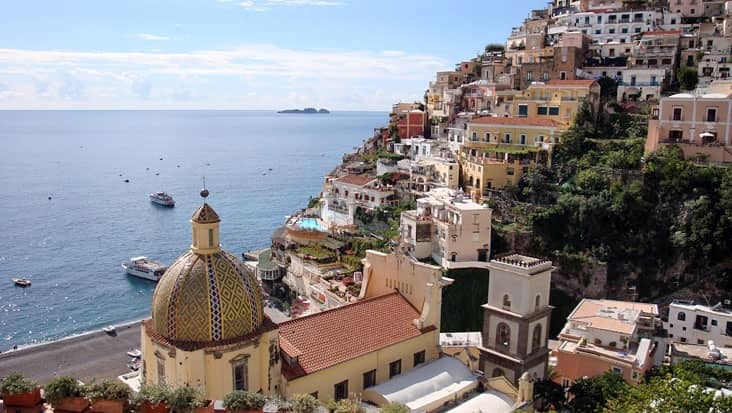 The cathedral present in Positano is high on architecture and design which should be visited. 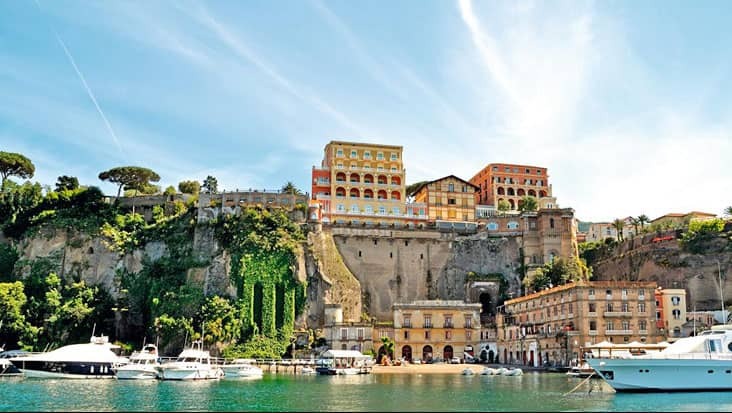 Amalfi is the last destination of this tour that is full of pebbled beaches. 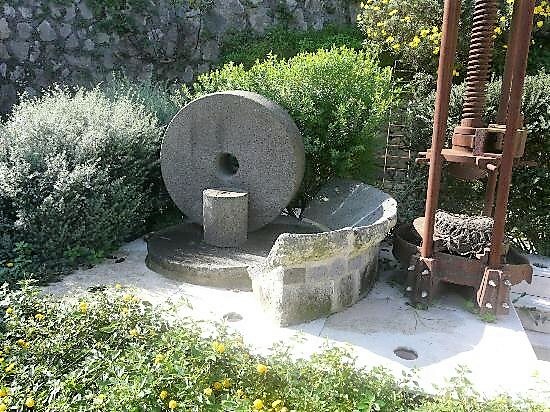 Make sure you check out the museum and paper factory which are the well-known landmarks of Amalfi. The restaurants present in this area offer delicious seafood delicacies. Our driver holds excellent knowledge related to the local roads. You would be kept well informed about each of the major landmarks and is a positive aspect of our service. Our English-speaking driver can also converse in the native language which surely benefits international travelers. Entrance fee, dining bills and guide hiring charge are exclusive values that need to be paid differently. 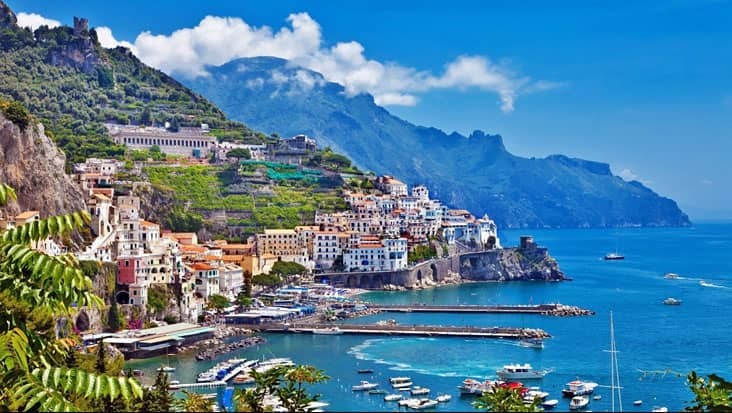 The Naples to Amalfi, Positano and Pompeii Shore Excursion can be covered in Mercedes E-Class and S-Class sedans. Our service also houses minivans and minibuses that are spacious and efficient for covering large distances in quick time. 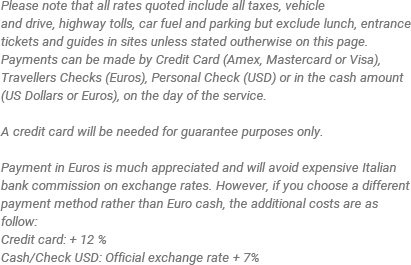 The tour package cost varies as per the vehicle you opt.